Make yourself at home in one of the 45 air-conditioned rooms featuring minibars. Cable television is provided for your entertainment. Bathrooms have showers and complimentary toiletries. Conveniences include laptop-compatible safes and desks, and housekeeping is provided daily. 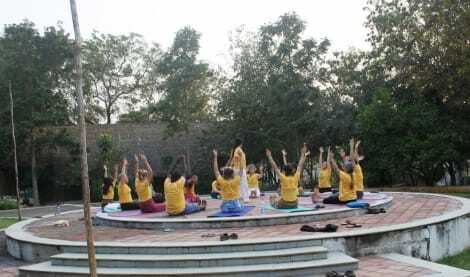 Located in Tiruvannamalai, Arunai Anantha Resort is in the historical district, within a 10-minute drive of Yogi Ramsuratkumar Ashram and Arunachaleshvara Temple. 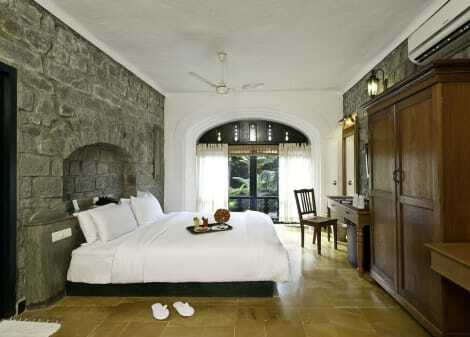 This family-friendly hotel is 2.5 mi (4 km) from Virupaksha Cave and 5.2 mi (8.4 km) from Pachaiamman Temple. 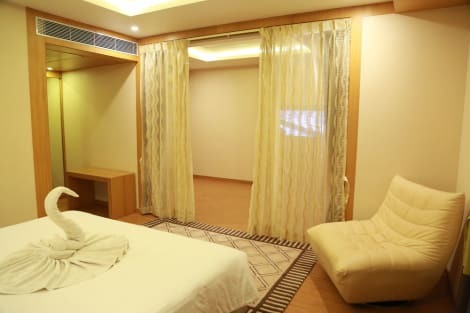 lastminute.com has a fantastic range of hotels in Tiruvannamalai, with everything from cheap hotels to luxurious five star accommodation available. We like to live up to our last minute name so remember you can book any one of our excellent Tiruvannamalai hotels up until midnight and stay the same night.